GlobaLove Think Tank: You are the miracle ! You are the miracle ! You are one in a hundred million, a miracle. There was a race to see who would get to the egg first. 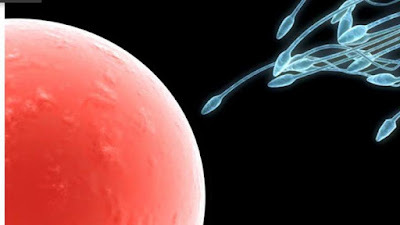 100 Million sperm raced upstream striving to be the first one there. You were the winner, you are the miracle !